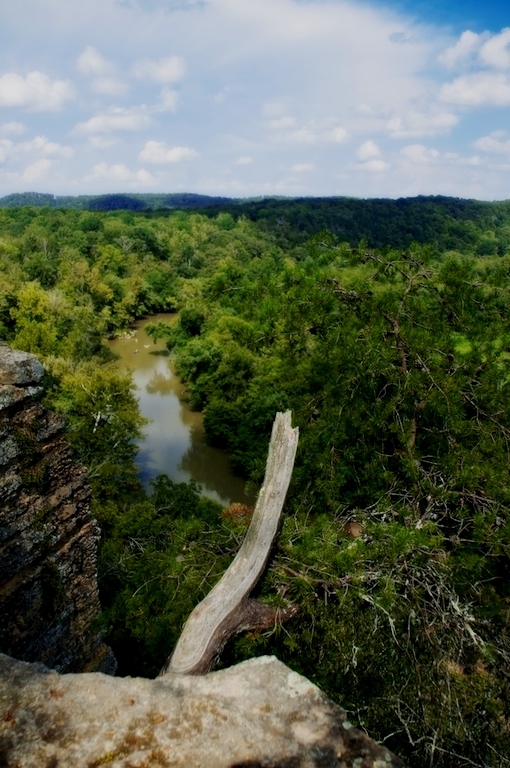 • The Harpeth River is a Class I River with an occasional rapid, suitable for any experience level. • Paddles and life vests are provided and included in the rental rate for each canoe. • We recommend that our customers bring or wear swim wear and shoes; the river bottom is rocky and can be quite unforgiving to bare feet. • If you choose to bring along items that you wish to remain dry, we advise that you secure these items in water tight containers. Zipper baggies are ideal for this purpose. • Sunscreen and insect repellant is advisable. • Picnic lunches are permissible (for your safety and the safety of others, do not bring or use glass containers). Please respect the river and its beauty and dispose of your picnic items properly.